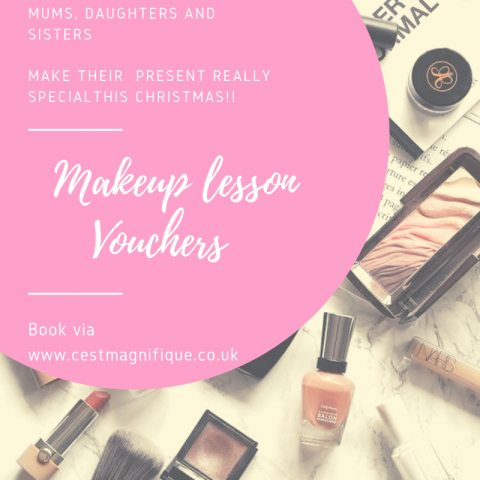 It’s almost Christmas and you might be wondering what to get your mum, grandma, daughter, sister, niece, friend.. Well why not make it extra special for her and get her a Makeup Voucher. The lessons are bespoke to the person, step by step practice and full of tips and tricks to enhance their features. She will also keep a detailed makeup chart from what was covered in the lesson. Book now! It will be the most special day in your life! Make the right choice to look and feel your best. 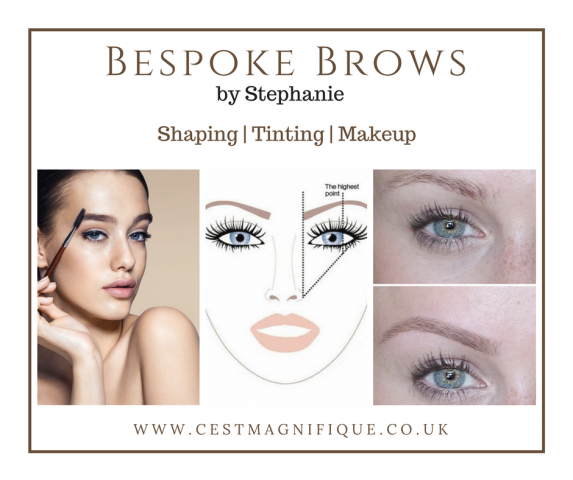 I am offering Eyebrow Services in Brighton, Hove and Hassocks. 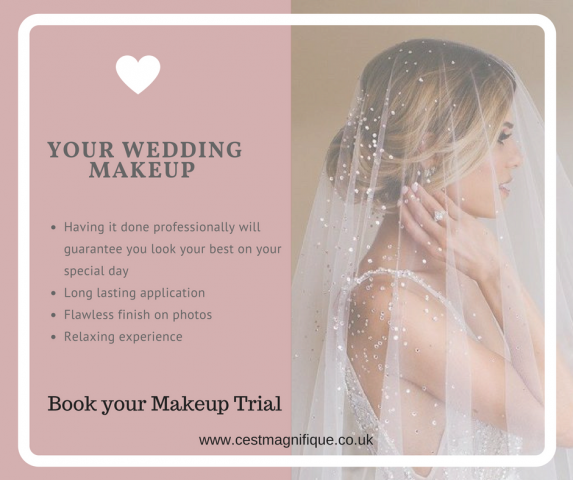 Individual and group makeup lessons, makeovers, bridal makeup, teen makeup lesson and parties and all occasion makeup application for all ages. I also offer Bespoke eyebrow consultation, where I can advise exactly what suits you. Eyebrows are so important! They frame your face, open your eyes and give you expression. I am doing Eyebrow Reshapes and Eyebrow Tidy, Tinting (when necessary) and a makeup application finish to get the perfect brow shape for you. As a makeup artist, I take into account all your features so your eyebrows are in shape and colour balance. When in harmony, eyebrows can take years off by softening and complementing the rest of the face. Contact me for bookings. Ladies of Hassocks benefit from a £10 Discount towards Eyebrow and Makeup services. Are you a woman of 35+? Do you want to have a younger, fresher complexion? Do you want to have a makeup look that is quick and simple to achieve? 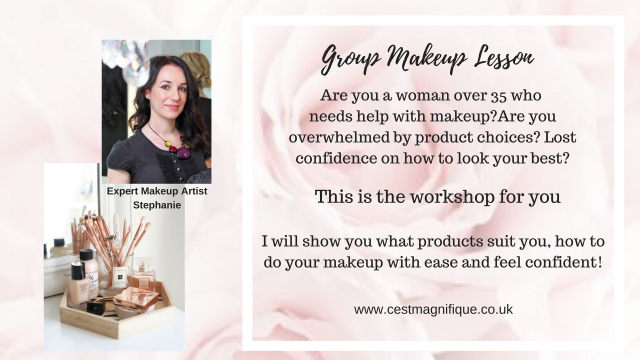 Join me for an in-depth 3-hour makeup workshop as I share my tips for easy makeup application for Women of 35+ who want to look and feel amazing. Learn from expert makeup artist Stephanie B. Galissian as she takes you by the hand and shares everything you need to enhance your natural beauty and confidence with everyday makeup. If you want to achieve a polished natural image, this is for you! This fantastic hands-on workshop will be held at the gorgeous Uniquely Organic Salon in the heart of Hove, a haven of tranquillity and the perfect place for an intimate gathering for ladies. 10 Seats available. Book early to avoid disappointment. 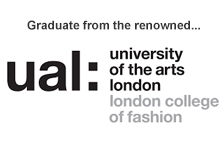 Super Early Bird Price of £55 booked by Sunday 25th February at midnight. 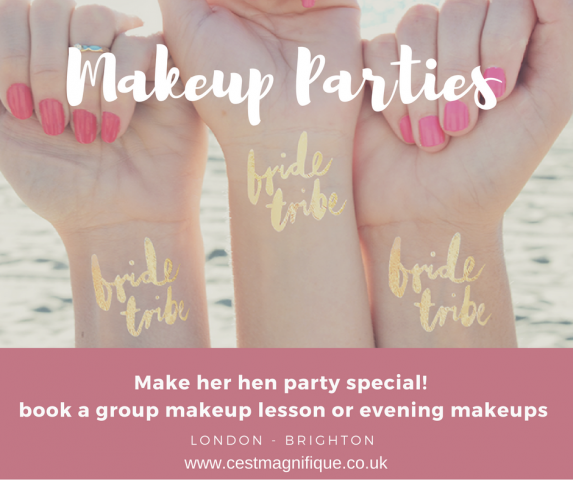 Group Makeup Workshops are held at your home in London, Brighton, Hassocks, Worthing and other locations (please inquire). Or they are held at a venue in Hove. Inquire for dates and prices. How lucky am I to work with women of all ages, colouring and walks of life. 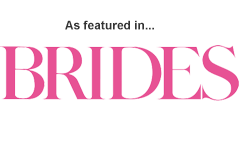 Each special lady has her own life story and her own beauty routine. 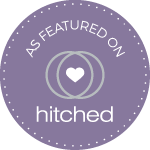 It is my passion to help women feel more confident, and the way I can do that through makeup fulfills me enormously. I work with ladies who love makeup and have huge makeup bags to ladies who have never worn makeup. 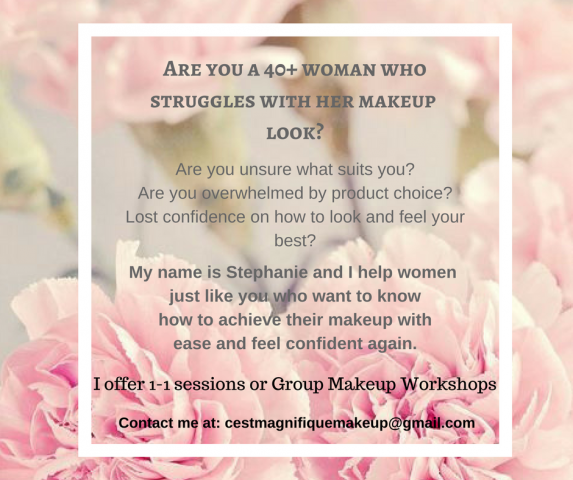 Doing a Makeup lesson around the age of 50 is a fantastic thing to do, it can make a woman feel confident again, fresher, brighter.. or just happy to know what to do to achieve an easy and fast makeup in their busy life. 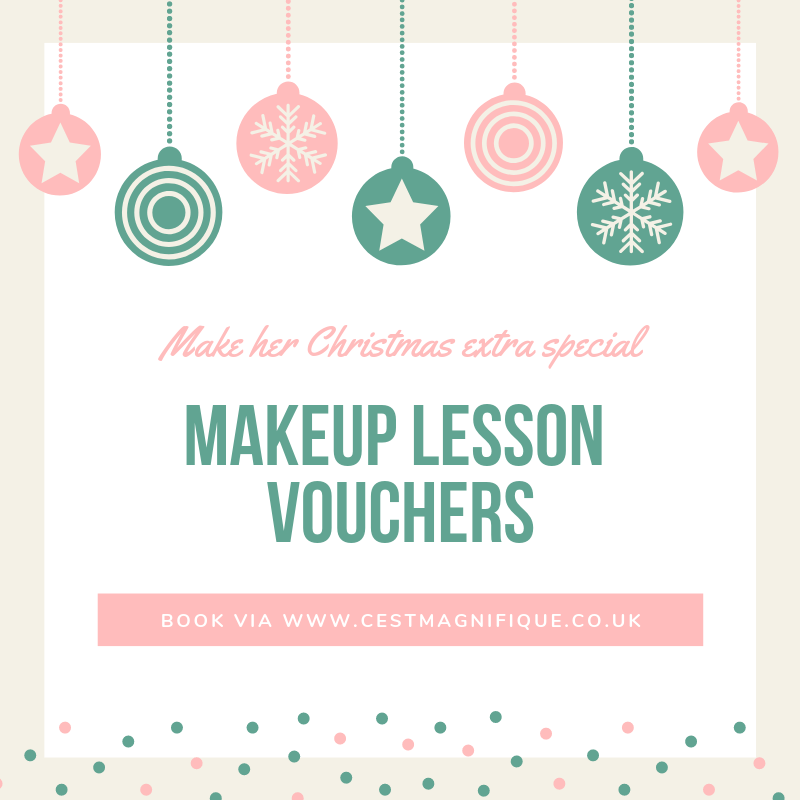 Last Monday I worked with Josie, a lovely lady in Brighton who got a Makeup Lesson Voucher with me for Christmas. It was really lovely to see how natural makeup application enhanced her beautiful features. I get so much rewards from seeing my clients happy faces. 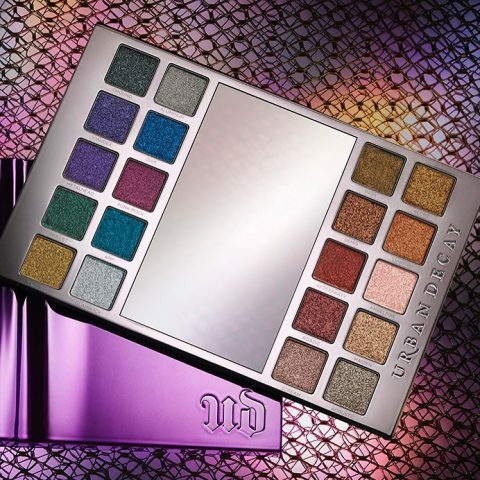 I am completely in love with my new Urban Decay ‘Heavy Metals’ palette. There are some great colours, lots of lovely earthy tones on one side, and some more colourful options on the other side, all fantastic for Metallic looks, smokey and party eyes. The palette has a perfectly incorporated sized mirror which is so handy when working on clients. The colours and textures are so easy to apply, perfectly metallic and long lasting. I cannot wait to play! !